We are a leading Manufacturer of women half sleeve polo t-shirt, women polo neck t-shirt and women polo t-shirt from Tiruppur, India. 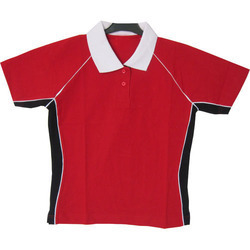 We are offering Women Half Sleeve Polo T-Shirt to our clients. 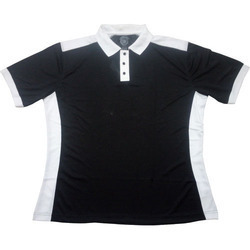 We are offering Women Polo Neck T-Shirt to our clients. We are offering Women Polo T-Shirt.